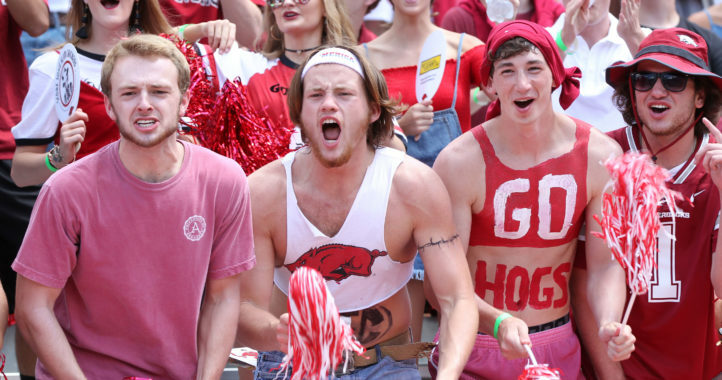 Following a relatively short stint with the Razorbacks, G.J. Kinne is returning to the National Football League. The former NFL and CFL quarterback spent the 2018 season working as an offensive analyst on Chad Morris’ first Arkansas staff but will be making the jump back to the NFL for 2019 after landing a job with the Philadelphia Eagles. Bruce Feldman of The Athletic was the first to report the news. 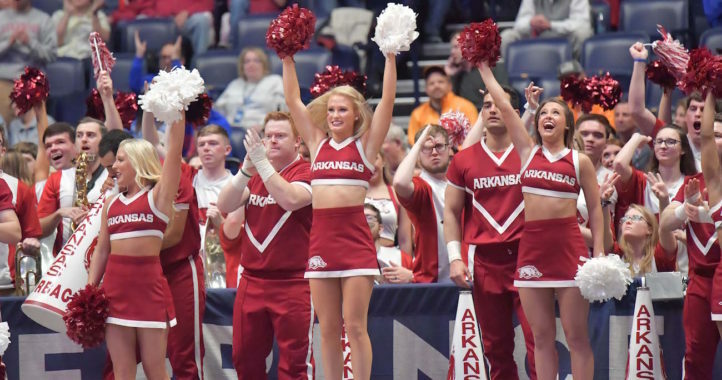 The Arkansas coaching staff has experienced limited turnover thus far under Morris, with only defensive line coach John Scott Jr. not returning in 2019. 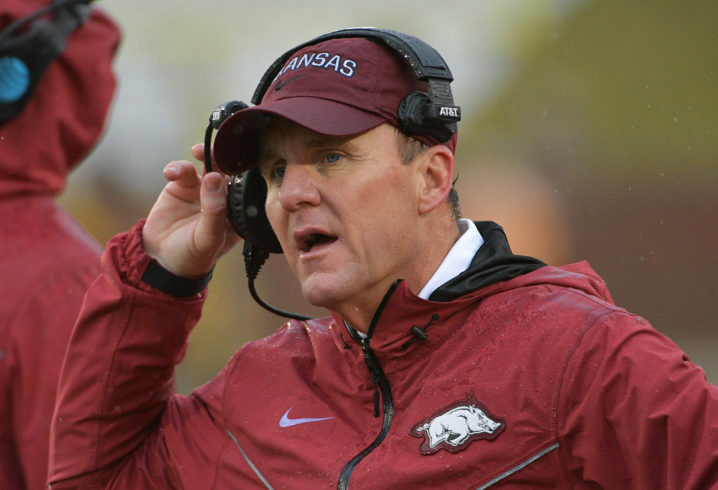 Scott left Fayetteville to take over the same role at South Carolina under Will Muschamp. Kinne previously served on Morris’ final SMU staff before making the jump to the SEC with Morris in Fayetteville. Kinne played quarterback at Tulsa before trying out at several positions in the NFL, before playing in the CFL.